Le Buisson, built in 1879, sits on top of a cliff and boasts scenic views of the Val de Loire. The Loire Valley is rich with cultural heritage, beauty, historic towns and villages, great architectural monuments and is very proudly included on the UNESCO World Heritage List. The house is located in the centre of the village and is just a few minutes walking distance to the local bakery, cafés, bars, restaurants and supermarket. All our accommodation are non smoking, spacious and comfortable with private bathrooms. 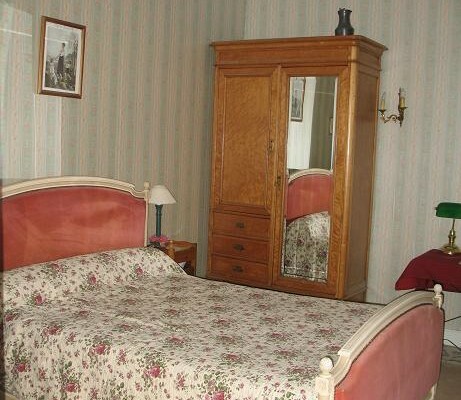 Each bedroom overlooks views of either the Loire River or a wooded park. A home made continental breakfast is served each morning. 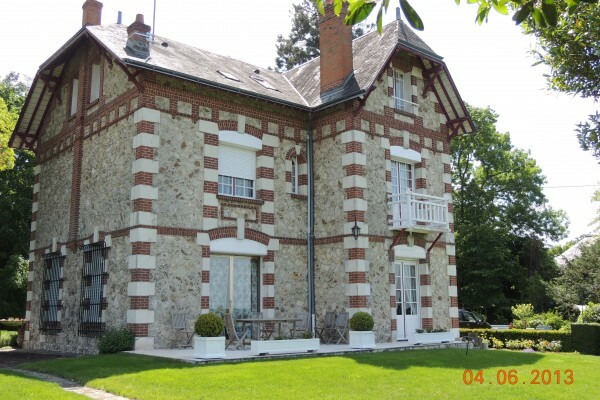 For your leisure: Private tennis court, children's games, petanques strip, direct access to GR 3 hiking trail for a walk along the banks of the Loire. Free wifi access available. Parking on site. No experiences yet with Le Buisson. Be the first! Did you stay in Le Buisson? Let us know what you thought about it and help others to make the right choice! 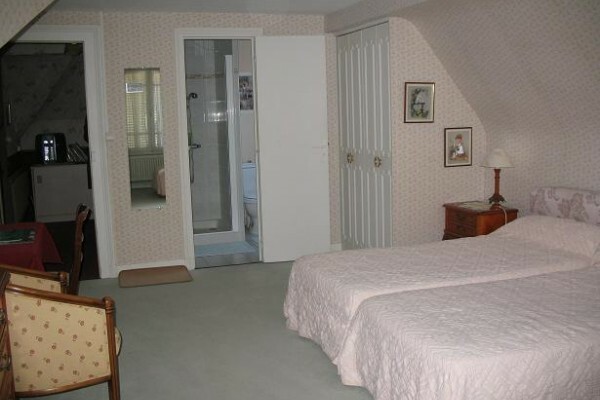 * I confirm having stayed in Le Buisson. 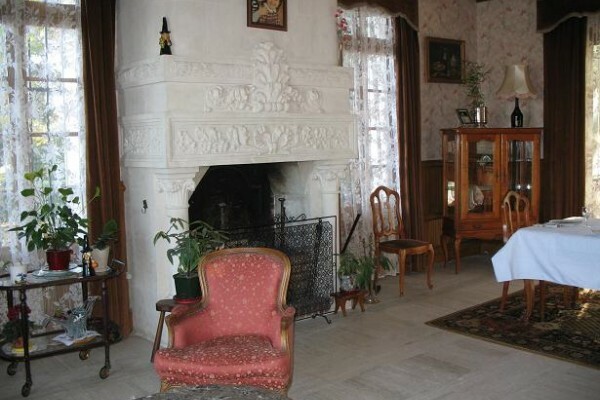 Find other bed & breakfasts in Montlouis-sur-Loire, all bed & breakfasts in Indre-et-Loire or all bed & breakfasts in Centre.